and that line became a touchstone of sorts for so many people. But Mary Oliver’s work is much more than that line and when you read her other published work you will discover her healing, consoling way of looking at the world. I am aware of those who make fun of poetry but I have always enjoyed poetry and find solace in reading all kinds of poetry. I attempt to write it and if you think it is easy to write a memorable piece of poetry it definitely is not. Try it for yourself and see. But the exercise of focusing on finding the right words to express a poetic thought makes me feel better. More centered. Especially when I feel lost or frustrated. The songs of poetry calm my soul and give me hope. I have a dogeared copy of one of her books, “A Poetry Handbook,” and many, many of the pages are turned down with small sticky notes marking pages that particularly speak to me. 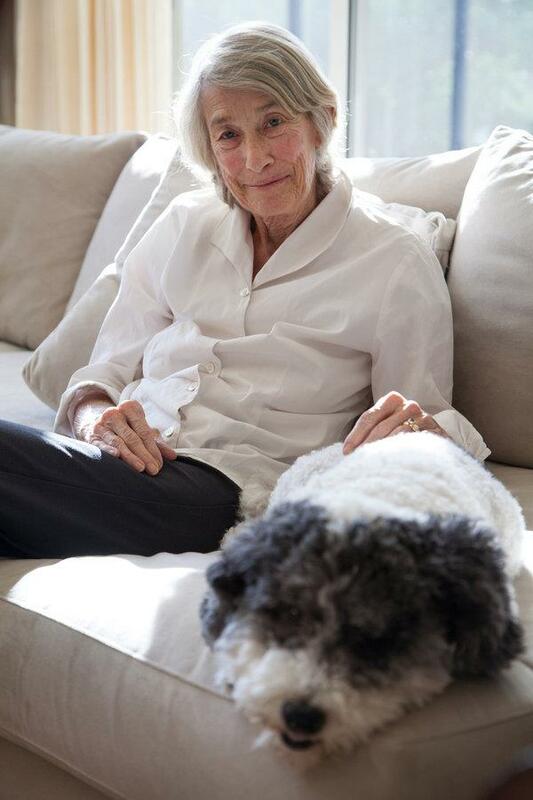 Mary Oliver writes in a way that makes you feel as if you know her; in a familiar way, as a friend. To me, her poems seemed to be delivered as personal messages in which she is trying to tell us that she knows and understands what we have experienced and survived in our lives and that awareness, her perception of other’s pain, comes from the tragedy of her troubled childhood which she has said was one marked by parental neglect and sexual abuse. Insightful poets, such as Mary Oliver, distill the complicated and mysterious experiences of life into the essence of those emotional moments. They write about nature, love, and tragedy but they do it in meter and rhyme, couplets and sonnets. I am sad in learning of her death but comforted in knowing that we can always read her amazing work and continue to be inspired by it. 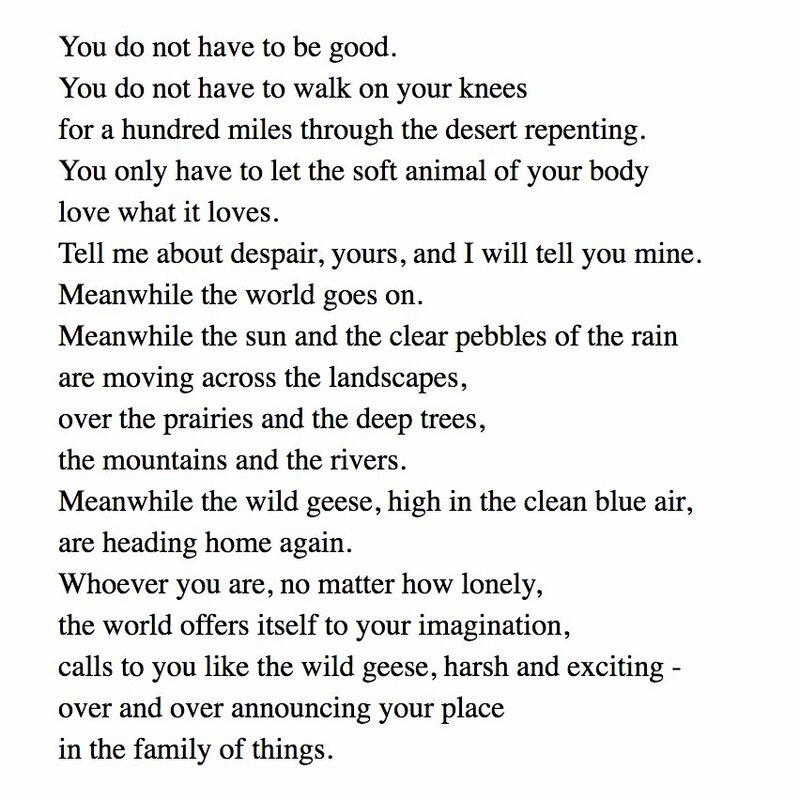 Mary Oliver won the Pulitzer Prize and the National Book Award and she also won our hearts. 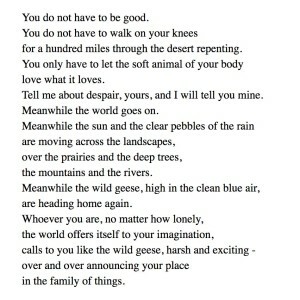 Rest in peace Mary Oliver. We will not forget you.